Earlier this year, on 12 January, 15-20 people wearing civil dress barged into Rajita Karera’s house in Mumbai’s Ghatkopar area just before midnight. They opened the cupboards, went through the personal belongings, and threw their clothes on the floor. The "search" continued for two hours. They even turned a box of rice upside down while examining the apartment. Even her two sleeping kids aged 12 and 9 did not stop them. "They did not show me any warrant," she says. "I had no idea who they were. I continued to ask what this is about, but they told me to shut up." The same night, the Maharashtra ATS conducted raids at three other homes as well. The following month in February, another man was arrested. All five of them are migrants from Telangana, living in Mumbai for years, working as labourers with Reliance Energy. 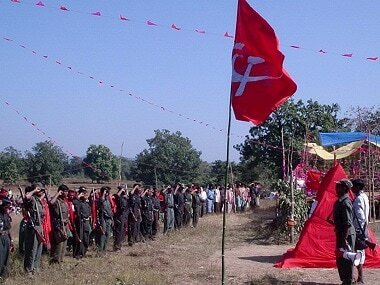 They have been detained under the Unlawful Activities (Prevention) Act (UAPA), and are accused of Maoist links. 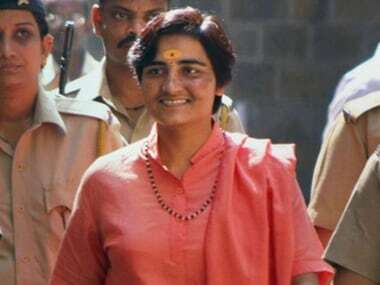 Ten well-known activists have been arrested so far with the same charges following investigations into the Bhima Koregaon violence. They have made it to the headlines. Families of the workers, however, have been struggling in anonymity. The day after the arrests, Rajita visited the Vikhroli police station, where she saw her husband’s face covered with a black cloth. “I wanted to meet him,” she says. "But I was asked to stay away. A policeman said they would put me in jail as well if I do not stand away from the police station. When I eventually saw him in the court, he had bruise marks. It clearly looked like he was beaten." The families have since been mocked at, made fun of, and faced hostility. One of those arrested, Babu Shankar, had rented the place that he lived in with his family. After the arrest, the landlord forcibly evicted the family from the apartment, and they have now gone back to their village in Telangana. Rajita says the label of being Maoist follows her wherever she goes. 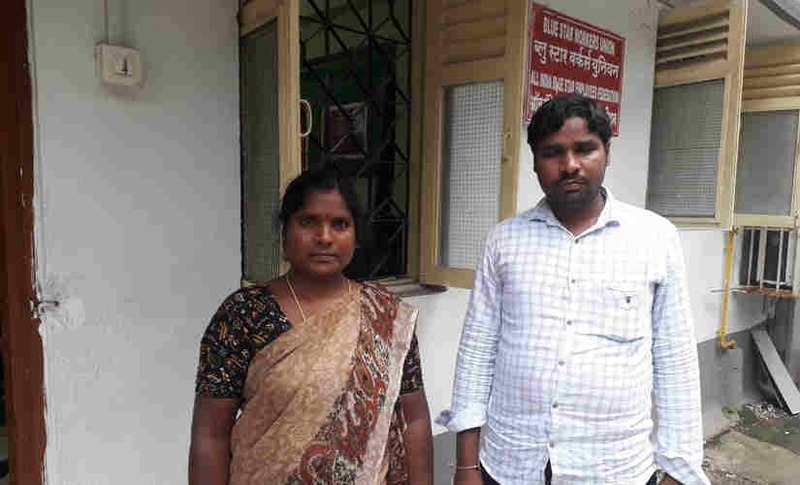 "A constable did not let me meet my husband in jail, and told others to be wary of us because we are Maoists," she says. 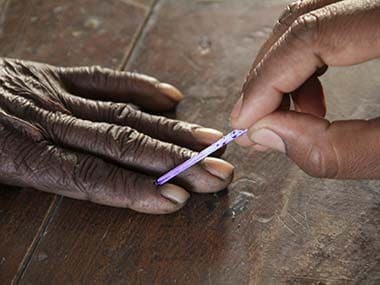 "When I told the lawyers, he said we denied access because I had not carried my identity card. I am worried about my kids as they grow up among these taunts." With the workers languishing in jail for over nine months now, families are struggling financially. Rajita’s two kids are no longer going to tuition because she could not afford the fees anymore. 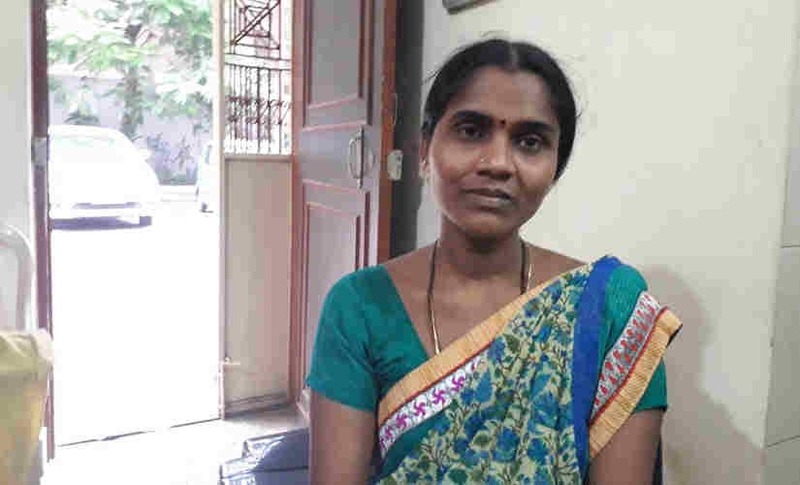 "Satyanarayan earned a salary of Rs 12,000," she says. "I used to do embroidery, and I have tried to start over since the arrest. But I cannot afford their fees anymore. I have managed to stay afloat with loans from relatives. How long can I expect them to provide for my family?" Narendra, brother-in-law of Shankar Gunde, one of the workers arrested on 12 January, says the ATS took away Rs 45,000 they had in their house after the raid. “They said we will get it back,” he says. “But we have not. When we inquired, we were told we would get it back after Shankar is released. The money is detained in courts." In 2007, Shankar had been arrested over similar charges, and was acquitted two years later. But he had received bail back then, unlike this time around. Having slapped with UAPA, it gets difficult to get bail, because it is a “draconian act”, says Advocate Arif Siddiqui, who is representing them. "It was rejected in sessions court, so we have knocked the doors of the high court. Lets see what happens,” he says. Arif says the prosecution claims the workers funded the banned outfit CPI (Maoist). "The charge is that they donated Rs 1.5 lakh to the organisation by cheque,” he says, adding, "If I want to pay someone wrongly, why would I do a cheque transaction? The entire charge sheet of over 5,000 pages does not state what crime they were planning to commit." The police have further said they found Maoist literature in their homes, but families say it was leftist literature, trade union papers, and copies of a Telugu workers magazine. “The police claimed in the court that they are Maoists living with false identities," says Siddiqui. “But they have provided no proof. We have submitted documents that show they are regular employees of Reliance Energy, along with being members of a registered trade union. They have been in service for years, and have permanent residential addresses." Trade union leader N Vasudevan said the police is going to any lengths to prove their concocted theory. "The Mumbai Electric Employees Union (MEEU) leaders met the secretary of the Maharashtra home department immediately after the arrests," he says. "We asked why they have been arrested. The secretary had no answer. 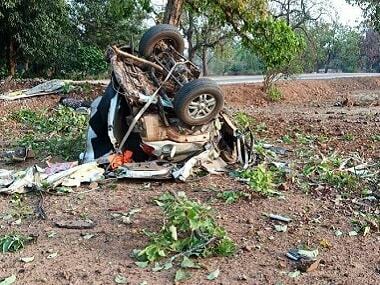 We then met the ATS chief, who said they have been arrested for Maoist links. The union leaders then wrote a letter to chief minister Devendra Fadnavis. But all in vain so far,” he added.